Economy Rotary Cushion - Soft Padded Turning Disc. A soft padded, flexible turning disc that is ideal for use on car seats, chairs and beds. It allows a smooth swivel transfer without painful jarring or twisting. 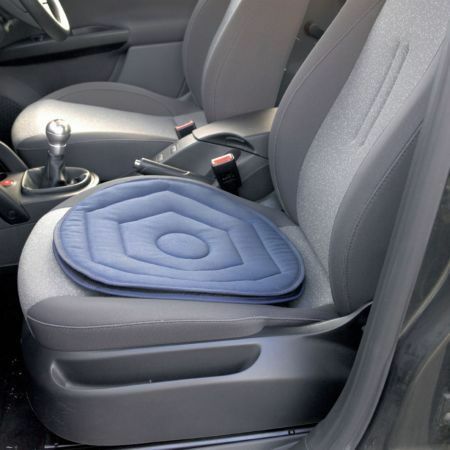 The underside is covered in an anti-slip material for added safety and the top is cushioned for comfort.